What do you get when you combine a hardworking chainsaw with easy-to-use features? You get the STIHL MS 211 C-BE. 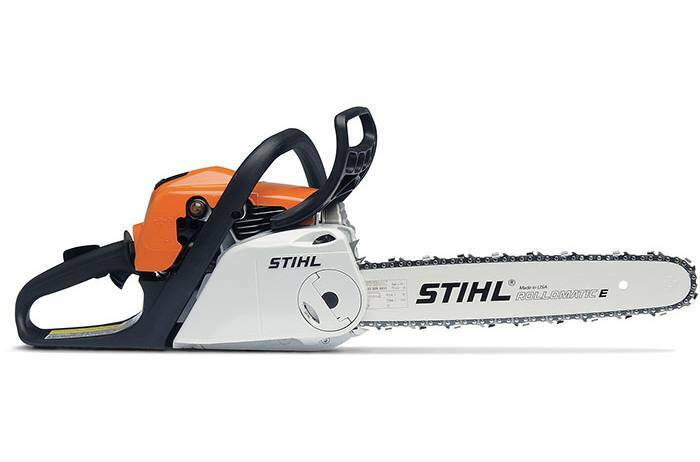 This chainsaw takes all the low-emission and air-filtration technology of the MS 211 C-BE and joins it with two of our most popular comfort features: STIHL Easy2Start™, a system that starts the engine with just a light pull on the cord. Next is our Quick Chain Adjuster, which allows you to adjust the chain without tools. Now you can get power and comfort in one high-tech chainsaw. 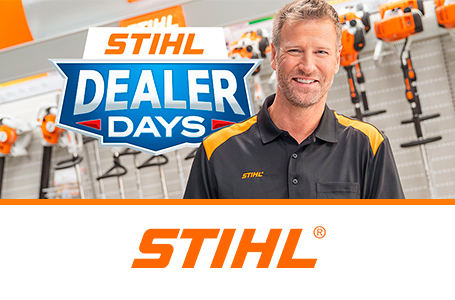 If you’re a homeowner who wants it all, STIHL has heard your call.